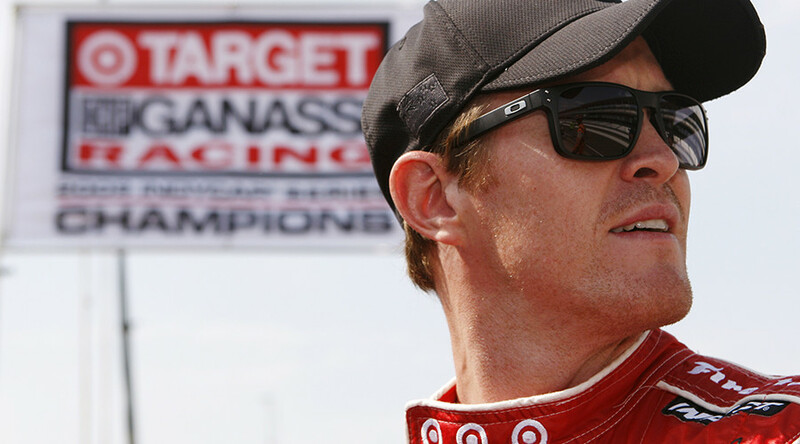 Racing driver Scott Dixon was robbed at gunpoint at a fast food restaurant in Speedway, Indiana, just hours after claiming pole position for the Indy 500. Dixon, 36, was with three-time Indy 500 winner Dario Franchitti when they were robbed at gunpoint at a 'Taco Bell' fast food restaurant drive-through at around 10pm on Sunday evening. Fellow IndyCar driver Tony Kanaan – Dixon’s teammate at Chip Ganassi Racing – told reporters on Monday what had happened. "Obviously, I’m glad they’re OK. Now obviously I can make fun of them big time," Kanaan said. “While they were ordering with their windows down two guys approached at gun point. “They held a gun at Dixon’s head and asked him for his wallet and his phone... You don’t expect that to happen, especially here." Two boys, aged 14 and 15, were later arrested. Earlier in the day, New Zealander Dixon had sealed pole position for this Sunday's 101st Indy 500 race with the fastest qualification run at the Indianapolis Motor Speedway in 21 years - pocketing $100,000 in the process. The robbery occurred less than a mile from the Speedway, where the event will take place. Dixon won the 2008 Indy 500, while the now-retired Franchitti claimed wins in 2007, 2010 and 2012. “Scott Dixon and Dario Franchitti are completely fine after being held up last night by two men at a fast-food restaurant,” the team said in a statement, Reuters reports. Also competing in the race will be F1 driver Fernando Alonso, who qualified in fifth for the race. The Spaniard has been given permission by his McLaren team to miss the Monaco Grand Prix so that he can compete in Indianapolis.